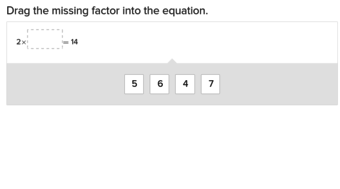 Mmm, snack time! 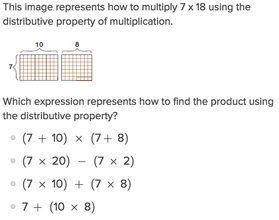 Indulge in some delicious multiplication with this word problem worksheet that helps kids practice their times tables and double-digit multiplication skills. 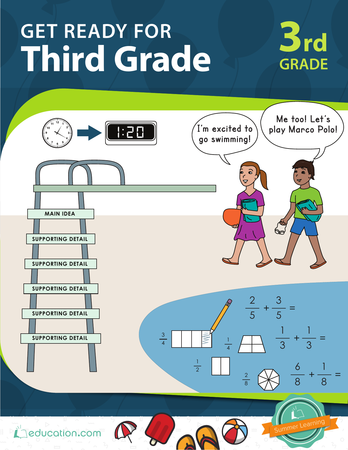 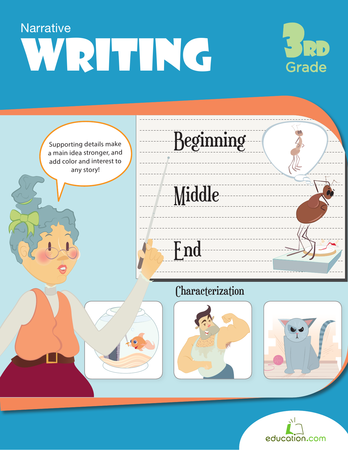 This guided lesson builds upon third graders' understanding of multiplication in order to further develop fluency with this operation. 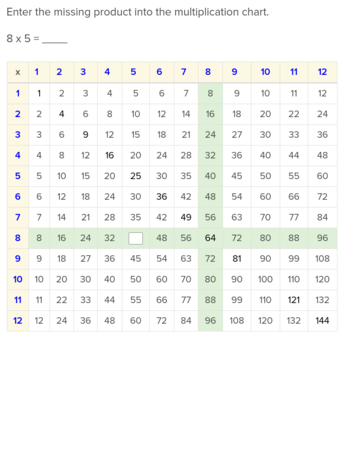 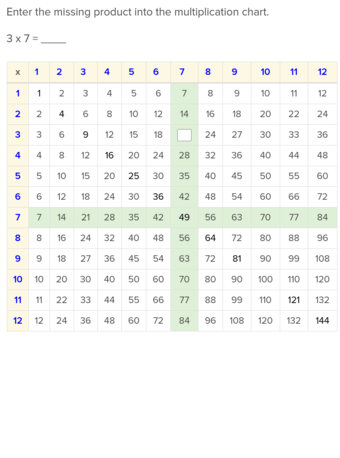 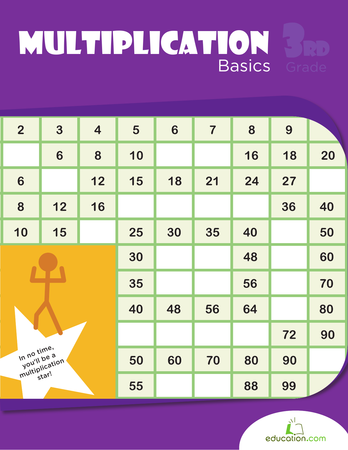 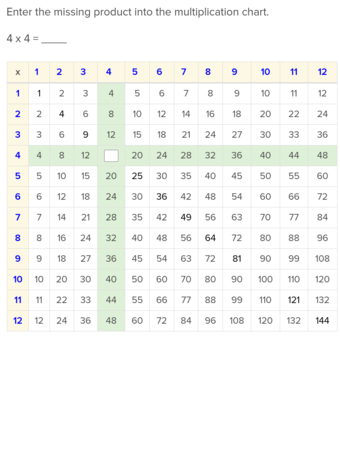 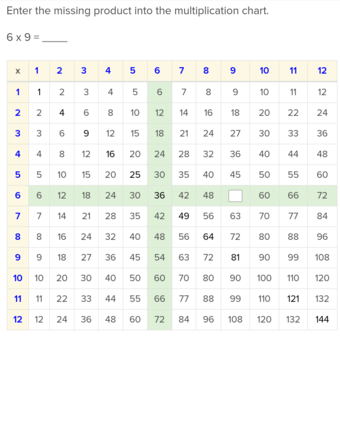 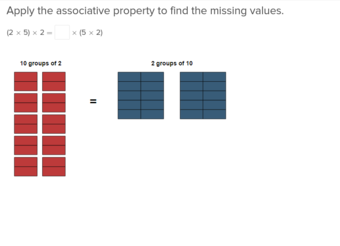 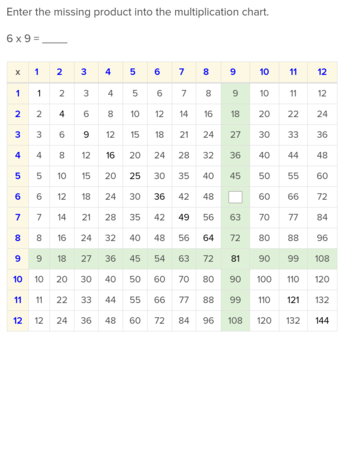 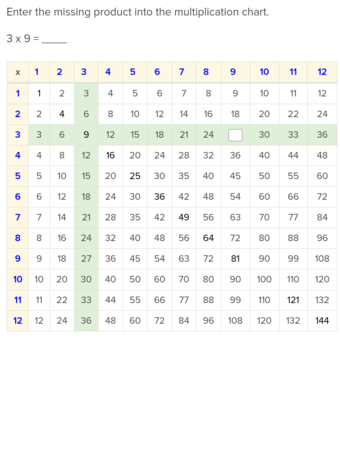 The lesson first reinforces the various strategies for doing multiplication (for example, repeated addition), then teaches kids to apply those strategies within practical exercises. 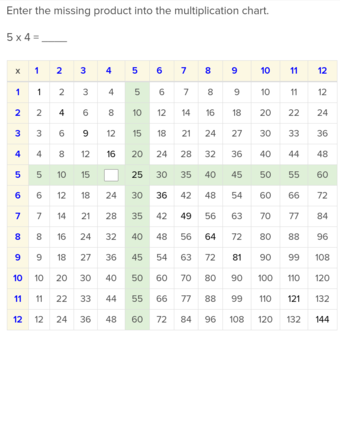 Designed by our team of teachers and curriculum experts, the goal is to provide numerous ways to conceptualize multiplication problems. 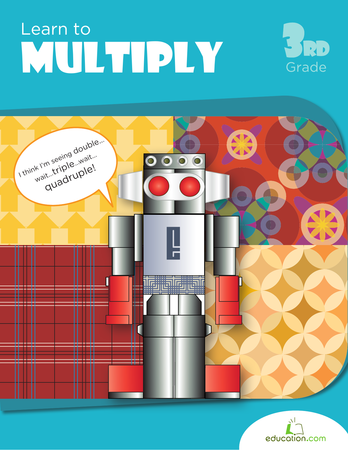 This guided lesson builds upon third graders' understanding of multiplication in order to further develop fluency with this operation. 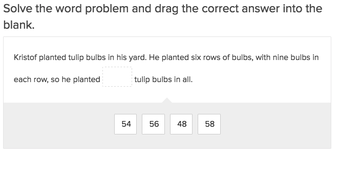 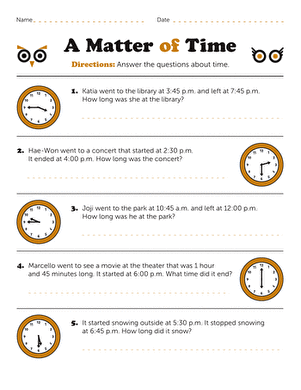 Use this winter-themed resource with your students to practice multi-step word problems with mixed operations. 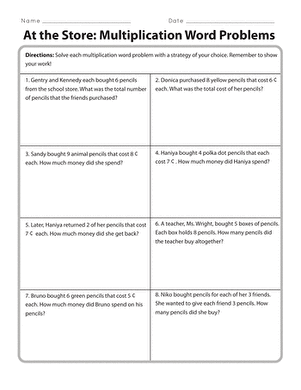 If your third grader needs multiplication help, try this worksheet that features money word problems.